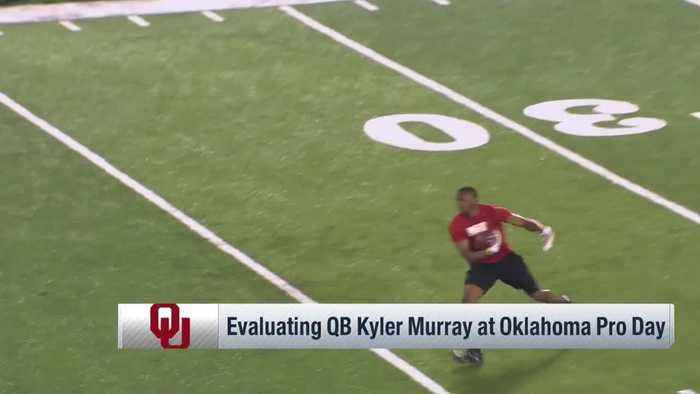 NFL Network's Bucky Brooks breaks down Oklahoma Sooners quarterback Kyler Murray's game after an impressive pro day workout. 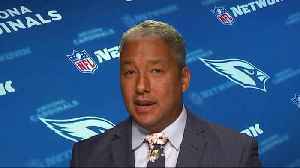 NFL Network's Steve Wyche reports that Oklahoma Sooners quarterback Kyler Murray is no longer visiting with the Washington Redskins. 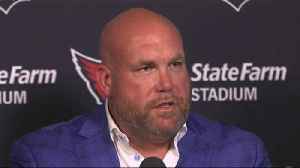 Arizona Cardinals general manager Steve Keim addresses the rumors about his team being locked in on drafting Oklahoma Sooners quarterback Kyler Murray with the No. 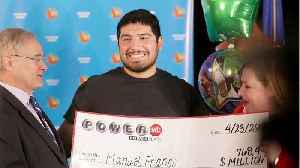 1 pick in the 2019 NFL Draft. 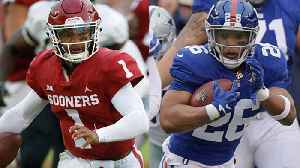 What would the New York Giants' offense look like with Kyler Murray? 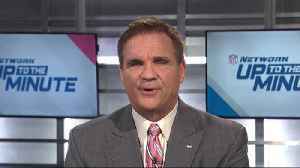 The "Good Morning Football" crew discusses what the New York Giants' offense would look like with Oklahoma quarterback Kyler Murray under center. 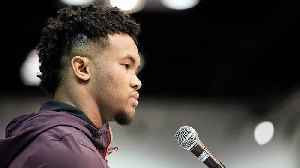 Will Oklahoma QB Kyler Murray have a better rookie year than Cleveland Browns QB Baker Mayfield? 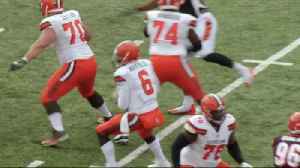 The "Good Morning Football" crew discusses whether Oklahoma quarterback Kyler Murray will have a better rookie season than Cleveland Browns quarterback Baker Mayfield. 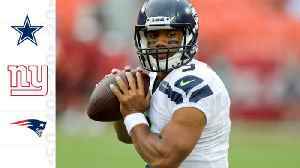 Quarterbacks continue to climb in the MMQB's latest 2019 mock draft, but many of the position's top players are relatively unproven. If Kyler Murray doesn't pan out as some expect, will this be the.. 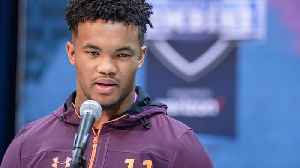 In the MMQB's latest first-round mock draft, Kyler Murray is slated to go first overall to a team other than the Arizona Cardinals. 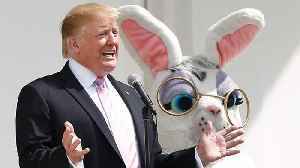 The MMQB's Robert Klemko joins SI Now to discuss who might land..
NFL Network's Brian Baldinger explains why Arizona Cardinals head coach Kliff Kingsbury doesn't need Oklahoma Sooners quarterback Kyler Murray to win in the NFL.